Is Kia’s latest compact crossover offering any good? 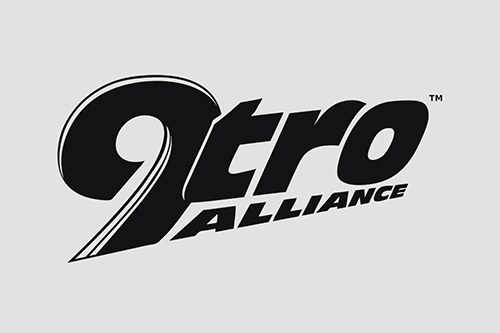 9tro finds out! Singapore - Another week, another crossover? Car manufacturers have been busy pumping out as many variations of the sports utilitarian vehicle in any kind of category you can think of. The latest trend of course has been the compact crossover, aimed at those that want something more manageable but still want that high-riding driving position. Here in Singapore we have a ton of them on just about every corner, thus it doesn’t come as a surprise that the latest brand to jump on the bandwagon is Kia. You might think wait, isn’t that the job of the Sportage? 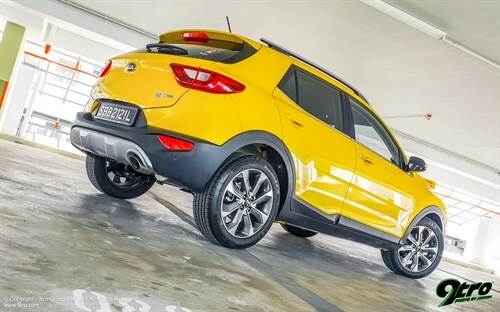 Not really, you see over the years, the Sportage has grown in all dimensions to a point that it doesn’t really qualify as a compact crossover anymore - thus this leaves room in Kia’s line-up for a smaller vehicle to fill that gap and here’s where the Stonic comes in. 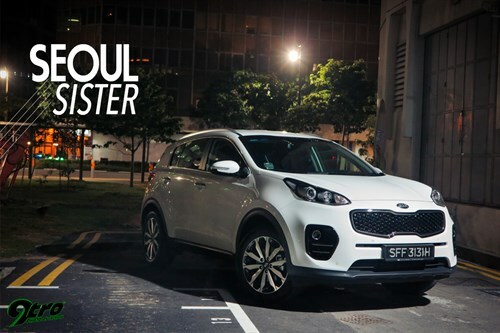 Kia Sportage – Seoul Sister29 Jun 2016The Korean car maker has upped their compact crossover’s game with a massive boost in visuals. 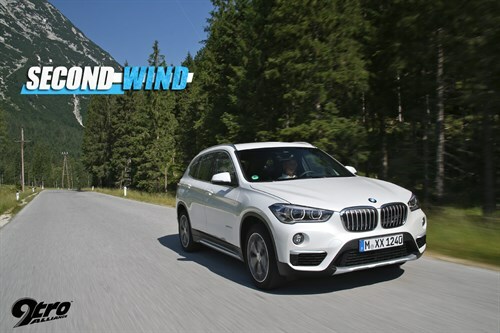 BMW X1 - Second Wind11 Aug 2015BMW’s second generation X1 improves on the original recipe. The name Stonic itself is a combination of Speedy and Tonic, where tonic in this sense is not the drink but more like the first note in a diatonic musical scale. 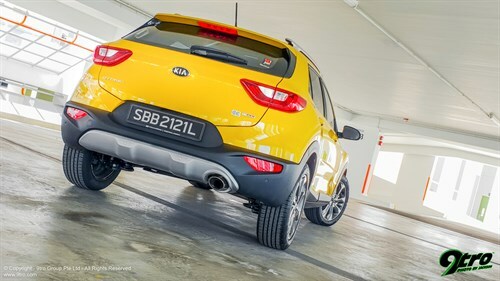 Speedy on the other hand holds pretty true as the Stonic even though powered by a 3-cylinder turbocharged GDI engine is pretty quick off the lights thanks to its 7-speed Dual-Clutch transmission. 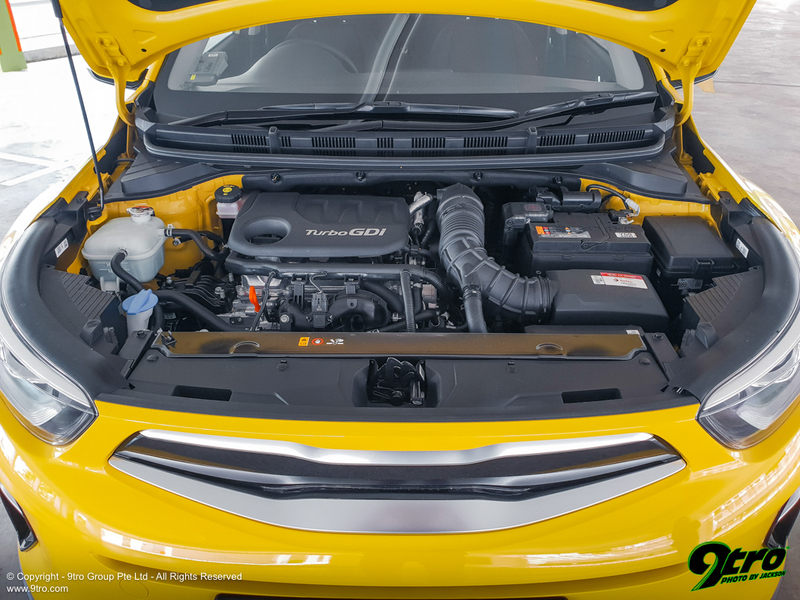 Numbers don’t really do justice to how nimble the tiny crossover feels on the move, the tiny engine pumps out 118 horses with 171Nm of torque while 0-100km/h is achieved in 10.5 seconds. The gearbox though is the winner here, its smooth, shifts with lightning speed, keeping the Stonic in its sweet spot most of the time. 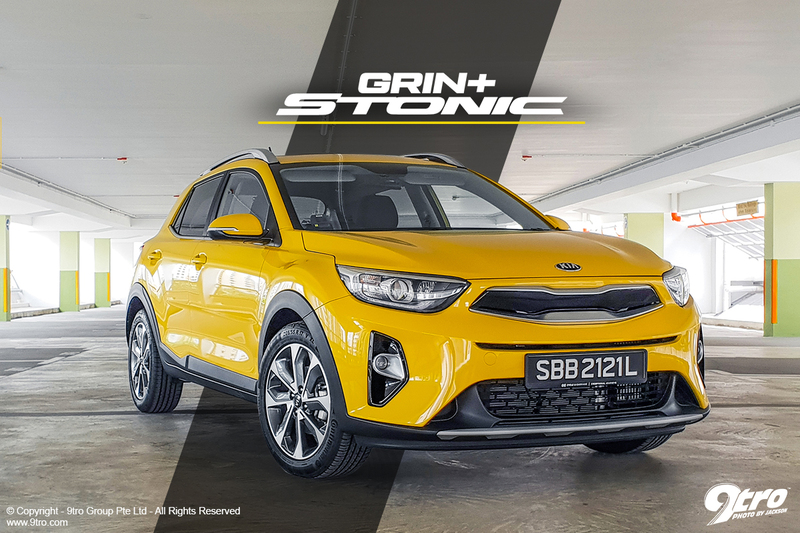 On the move the Stonic has impressive ride qualities, its suspension might be on the firmer side but it will happily soak up even the roughest of terrain leaving you and your passengers undisturbed. Show it a bend and it will track the steering angle with gusto (turn-in is pretty sharp too) while maintaining its composure - not shabby at all for a vehicle with elevated CG. Speaking of which, the cabin is pretty nifty too, there’s decent space for front passengers though the rear would be a tad too cosy for three adults, headroom is pretty good thanks to the high roof and you get excellent visibility out through the windscreen and windows. The Stonic’s compact dimensions really make driving it a breeze with virtually almost no blindspots. 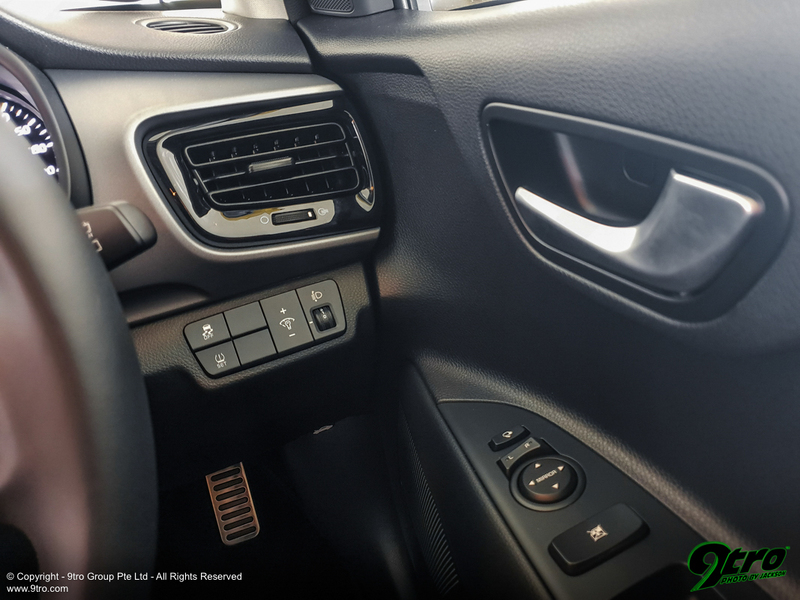 Dashboard layout is very straightforward with a modern outlook clad in mostly piano black or soft plastics and a sprinkle of silver accents. The infotainment system is applaudable too as it packs a touchscreen with Apple CarPlay and Android Auto! 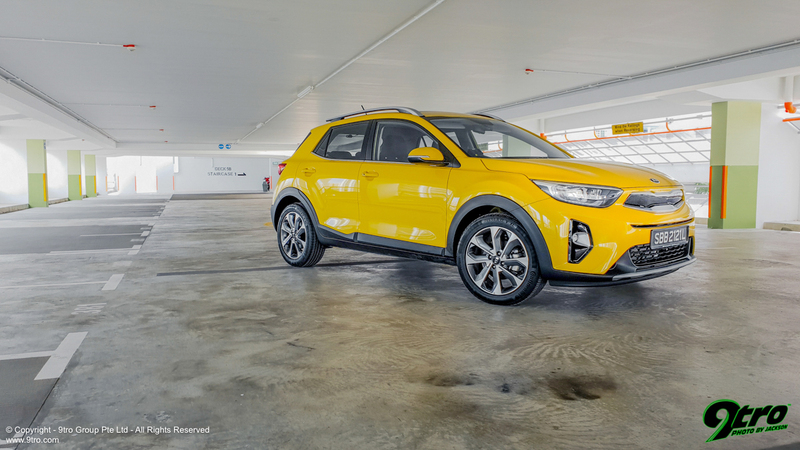 On the outside the Stonic with its bright yellow paintwork is actually very easy on the eyes, it spots the Schreyer grille with a rather imposing facade. There’s black plastic cladding running the circumference of the Stonic together with accentuated fenders to give it that signature crossover look. On the roof you get raised roof racks - another obligatory SUV feature - that add that much more presence to the Kia. The rear has been tucked and kept neat which passes off looking like a mini-version of the Sportage’s. My test-unit even came with a sunroof! Overall the Stonic is a definite contender for the compact crossover crown as it brings tremendous value with commendable driving dynamics encased in a design that grabs attention. If you are in the market for one why not check out the Stonic and give it a shot, you will definitely be surprised!